Sino Ocean Group Holding Ltd is planning to redevelop an old area at Ningbo port. 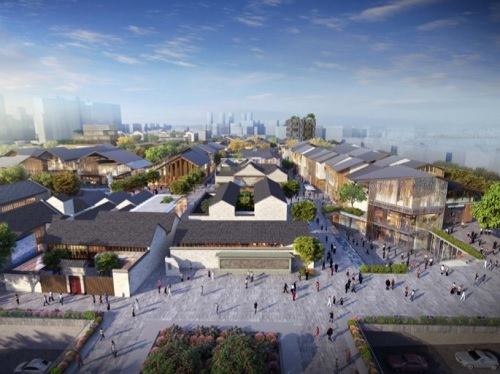 Situated on the riverfront of Ningbo city, the historical port site will be transformed into a unique commercial destination. 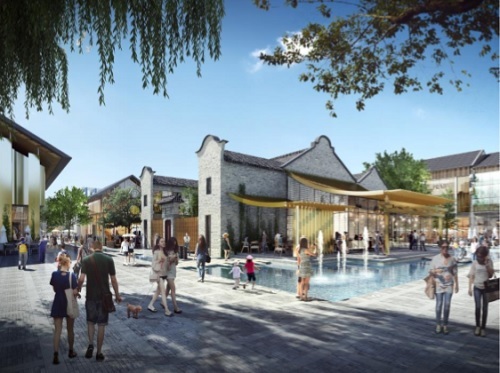 Blending past with present, the scheme aims to evoke the memory of the area’s heritage through a new mixed-use, retail and cultural experience for the community. Ningbo port was established in 738 and was one of the two biggest seaports in East Asia. Today it is the largest and busiest cargo port in the world in terms of cargo tonnage. Retaining the original form of the historical buildings, the design inserts new blocks throughout the site which will form spaces for pedestrian thoroughfares, retail and cultural activities. 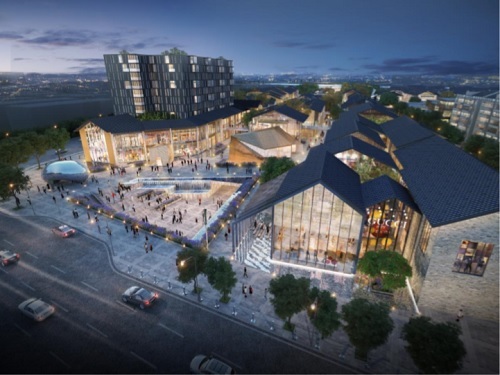 Through careful placement of the additional new buildings, Benoy, planner and architect of the project, is able to preserve the local views of the historical structures which are crucial in the design brief. The entire development has a total GFA of approximately 140,000 sq m.